Bethany and I met on a chilly, but gorgeous fall afternoon for her senior portraits. 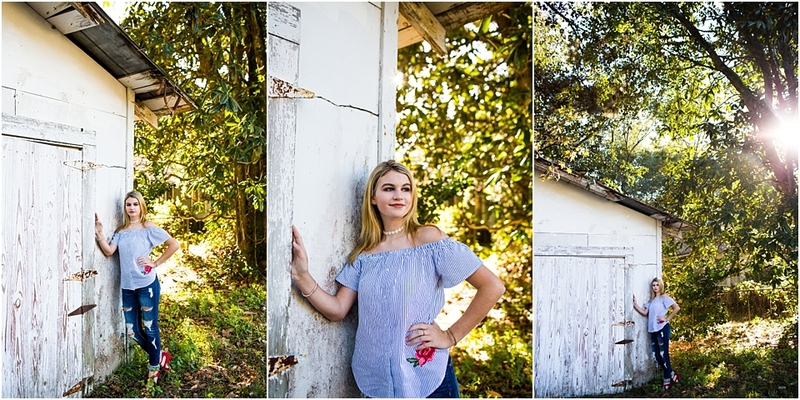 We met in Picayune and jumped around our small little town at some of my favorite spots to shoot senior pictures at. 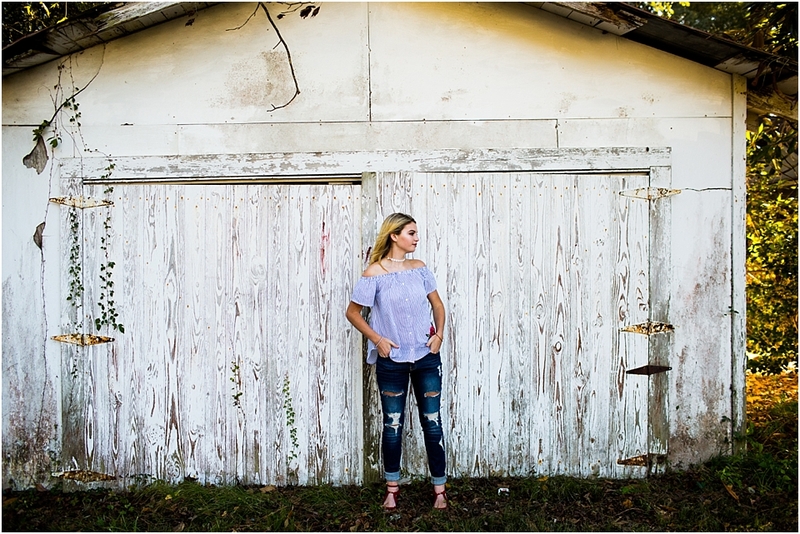 I always love when what I have planned in my mind actually comes to pass and pairs perfectly with the seniors personality and outfit choices…she did not disappoint, at all in the department of personality or outfits! Congrats Bethany as you close this chapter of life and open a new one. Excited to see where the Lord leads you and what He has planned for you! Thanks for such an amazing senior session, you rocked it!